Upton is best known for leading infantry assaults at the Battle of Spotsylvania Courthouse. Remarkably, he commanded troops as an artillery officer, cavalry officer, and infantry officer. He is one of the unsung heroes of the American Civil War who is too-little remembered today. 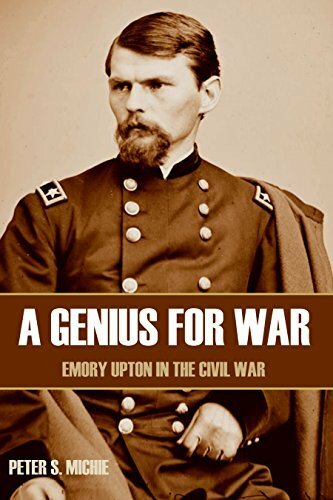 After the war, his writings on reformation of infantry tactics and organization of the U.S. military had tremendous impact on the American armed forces.